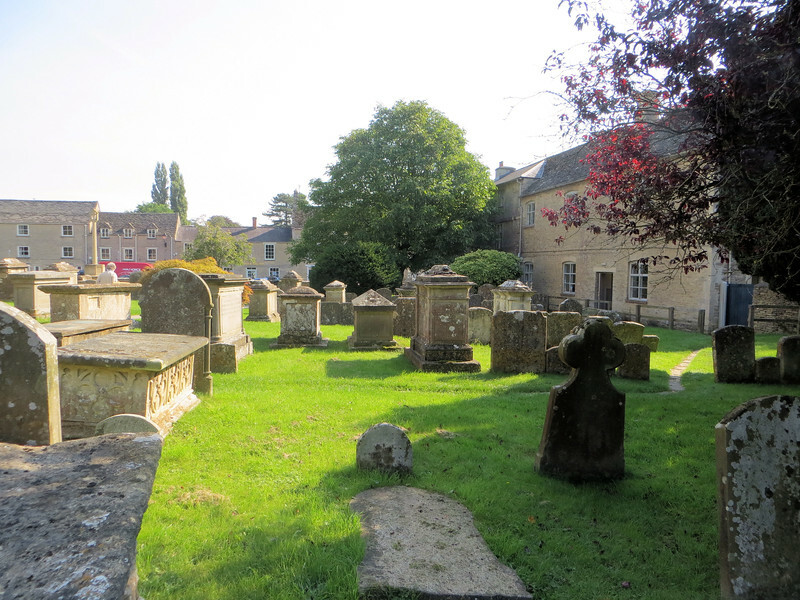 I was very excited to walk around in the old churchyard beside the church. Our tour leader, John Hudson, told me that churchyards were usually located on the south side of the church, the "good side." The north side was the devil's side and nobody wanted to be buried there. Sometimes this led to the ground on the south side of the church being raised higher due to the number of burials there.